On April 7, Google said in an official blog post that the company had launched a feature, which it would make available worldwide, in which news and results of searches would be evaluated by mainstream media outlets such as The Associated Press, the BBC, the CNN and The Washington Post. The move sparked controversy and concern that it could actually underpin the position of the mainstream press and gag alternative media. Google’s new fact-checking program appears to be a an effort by corporate-owned media to establish control over news in the new digital age, which is likely doomed, analysts told Sputnik. 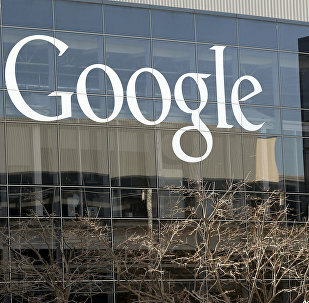 Former European Union (EU) consultant Paolo von Schirach stated that expectations for the Google’s new program to operate a fact checker system integrated with searches were certain to fall far short of its actual performance, amid allegations of bias and censorship from various quarters. Google will still be forced to rely on subjective human assessments to operate its controversial new fact-checking system, US analysts told Sputnik. Google’s announcement of a new fact-checker program to be provided worldwide looks likely to rely on well-established publishers and media who already dominate global news coverage, National Security Agency (NSA) whistleblower William Binney warned. 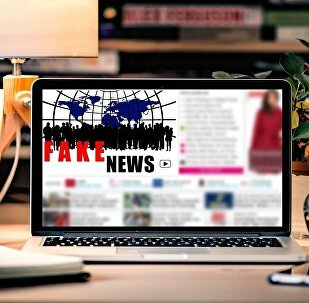 Tech giant Google has rolled out a new feature that can purportedly discern fake news from fact. 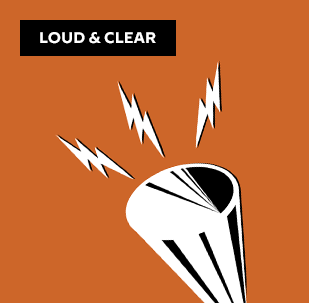 Radio Sputnik’s Loud and Clear spoke with Dr. Robert Epstein from the American Institute for Behavioral Research and Technology about this feature and the dangerous implications of corporations having the power to define reality. Google needs to publish transparent criteria for choosing its third-party fact-checkers, German Pirate Party chairman Patrick Schiffer told Sputnik Deutschland. 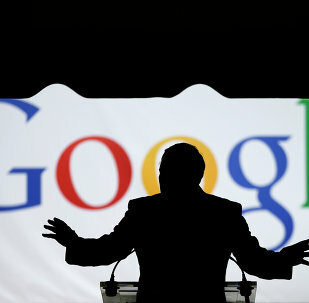 The initial goal of Google’s fact-checking feature was not to protect readers from fake news, but rather to give momentum to the mainstream media amid the Western public’s unwillingness to accept their monopoly on objectivity, the Vice-President of the Movement for Changes (MfC) and Montenegrin parliamentarian Koca Pavlovic told Sputnik on Tuesday. While Google is introducing fact-checking labels for its search results worldwide, experts believe it can become even harder for readers to see the difference between truth and lies. 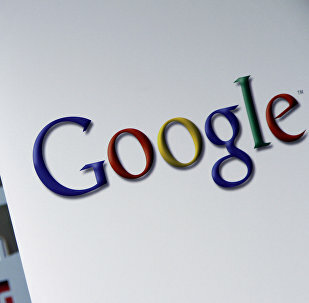 Google's newly introduced fact-checking tool can turn out to be a new way of manipulation in news, a member of Belgium's Federal Parliament, Filip Dewinter, told Sputnik. In an interview with Sputnik Germany, Joachim Paul of the right-wing Alternative for Germany party warned of a major standoff with the media, which he said was a response to Google's introduction of its fact-checking feature. Google's newly introduced fact-checking feature is reminiscent of George Orwell's 1984, and is "worse than censorship," Claude Chollet, the president of the Observatory of Journalists and Media Resources, told Sputnik on Monday. Google's newly introduced fact-checking feature may lead to the blocking of a "half of mainstream media," and is reminiscent of censorship, German media activist Maren Mueller told Sputnik Monday. 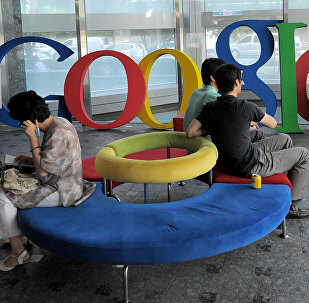 Google's newly introduced fact-checking feature may be designed to exclusively target alternative broadcasters and media outlets, as the IT giant's impartiality cannot be guaranteed, a peace activist and the spokesman for the Belgian Vrede peace movement told Sputnik on Monday. Margarita Simonyan, the editor-in-chief of the RT broadcaster and Sputnik news agency, questioned on Monday whether several foreign media were up to the task of helping Google fact-check news stories. 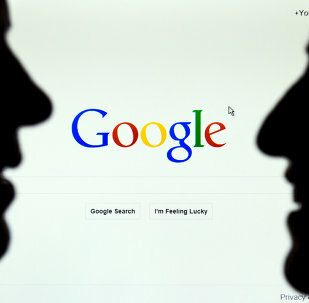 Google's newly introduced fact-checking feature may help political establishment in Western countries suppress criticism and control the mindsets of Internet users, the president of the Belgian People’s Party, Mischael Modrikamen, told Sputnik on Monday. The IT-giant takes another step to tackle the spread of false information across the Internet.